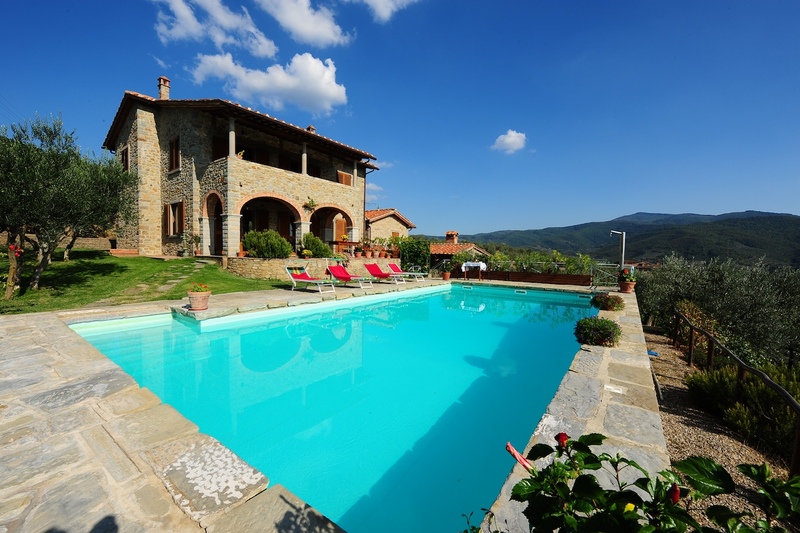 Private villas in Tuscany with swimming pool! 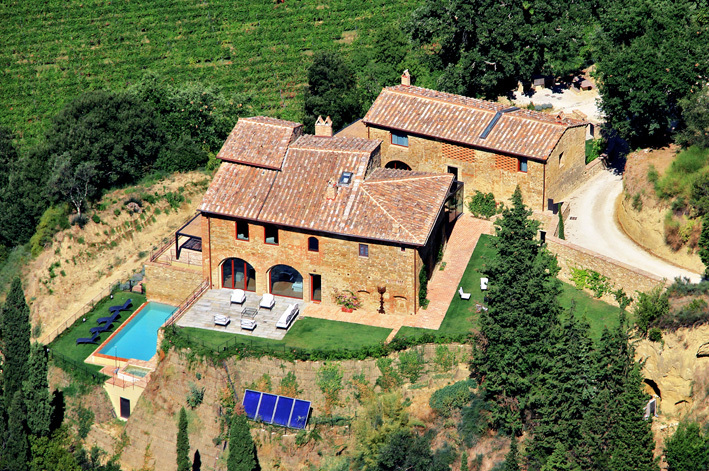 Book your own private Villa with Olive for Your Next Holiday in Tuscany! 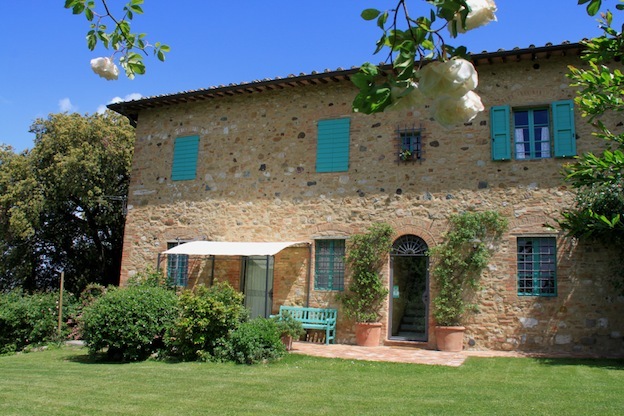 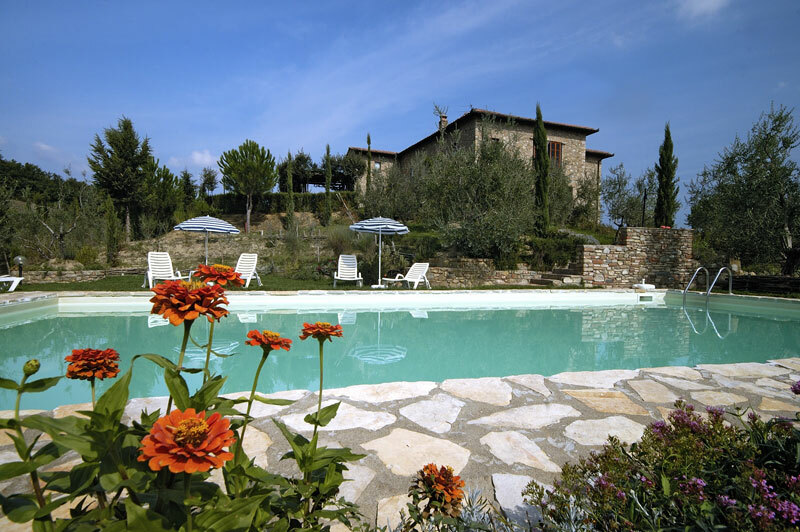 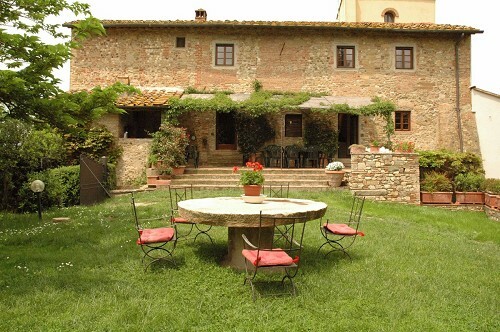 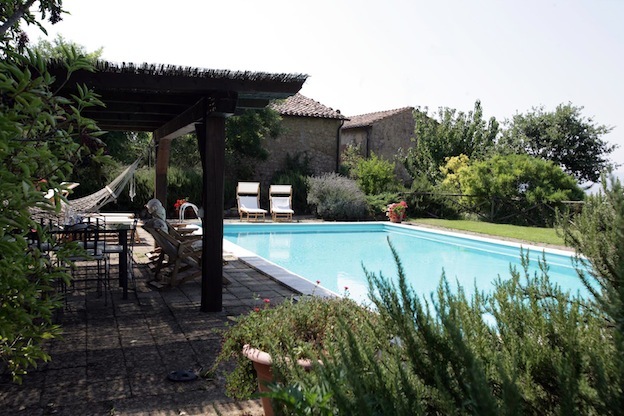 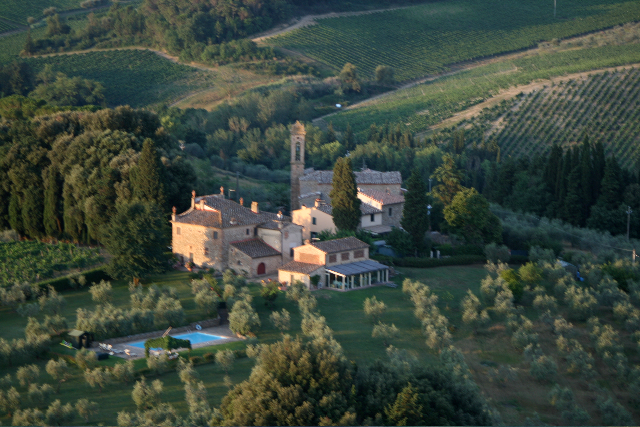 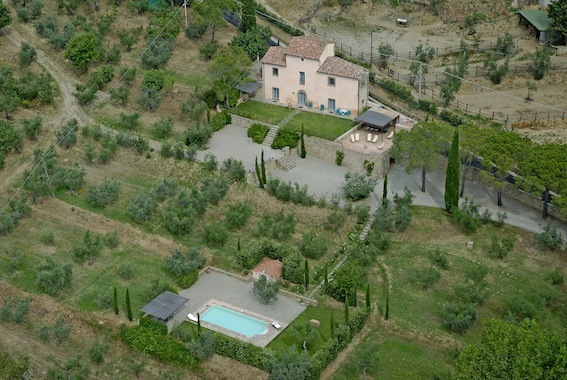 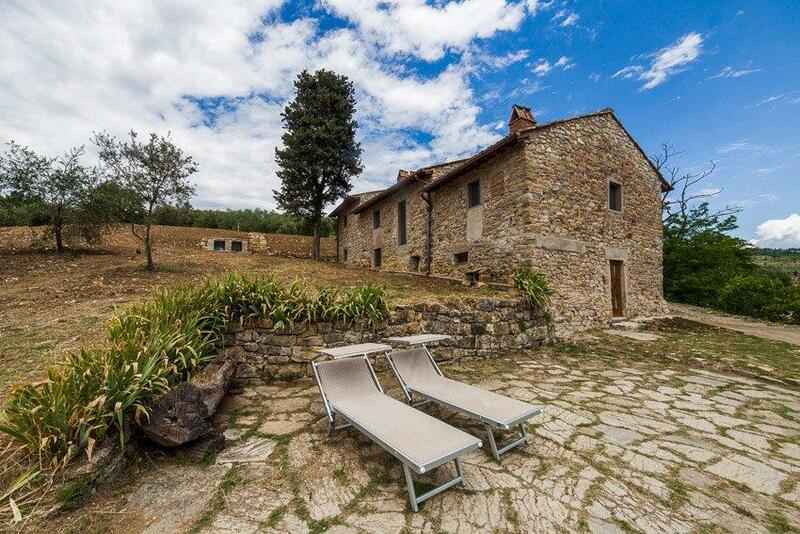 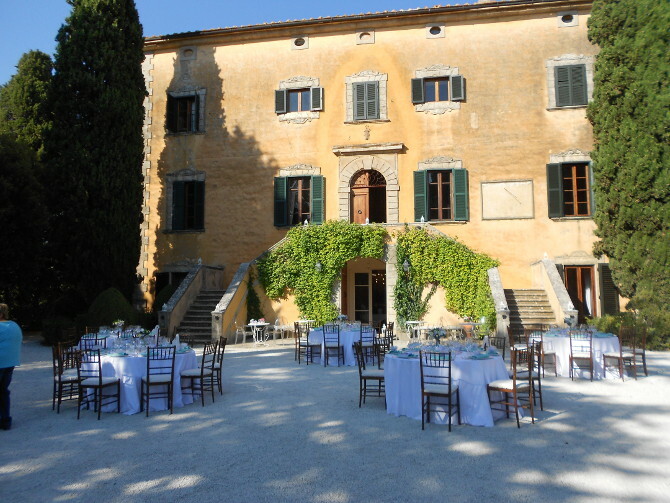 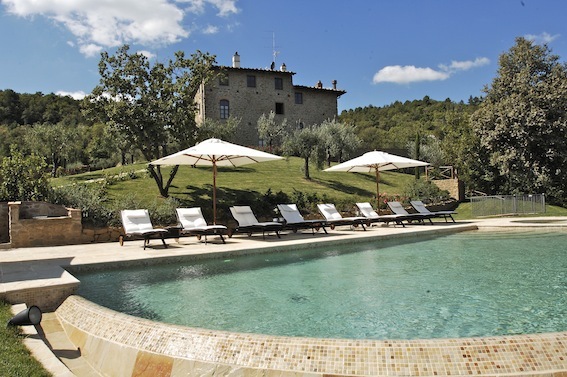 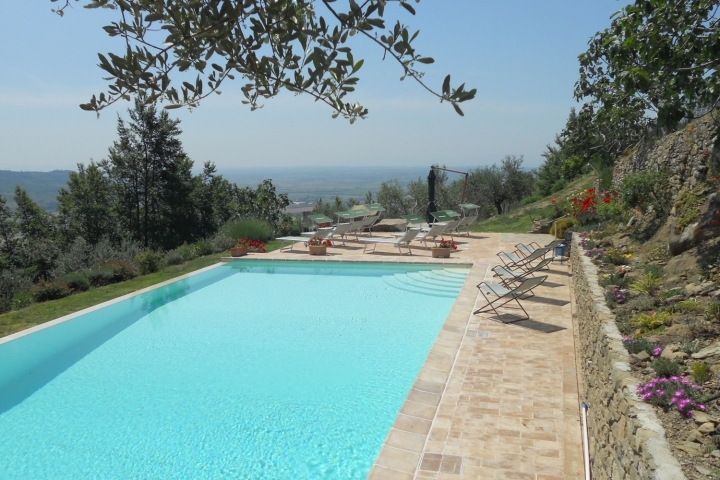 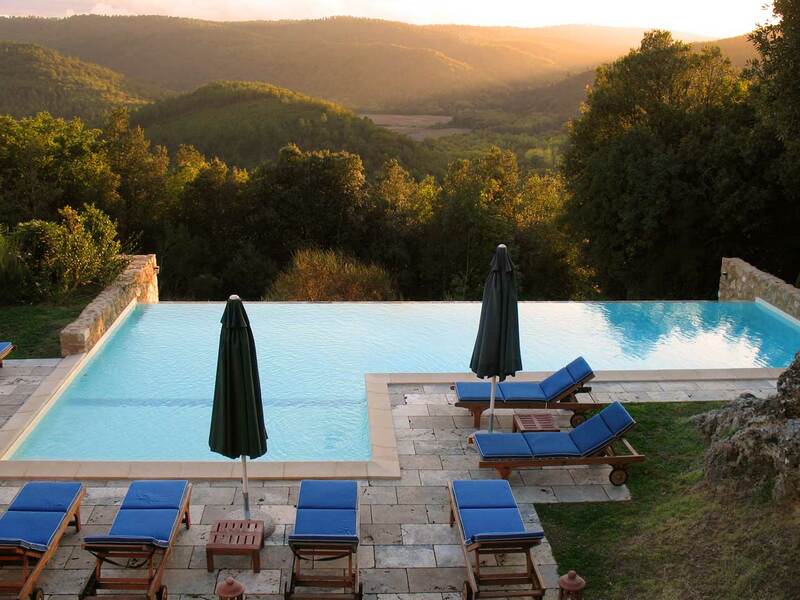 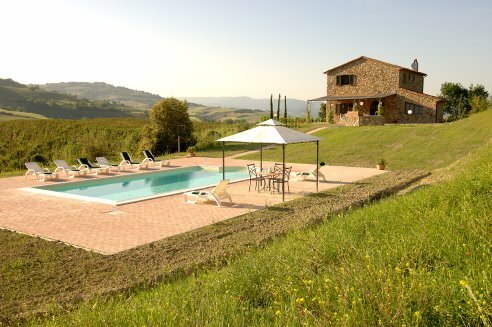 Welcome to our selection of Tuscan holiday homes directly from the owners. 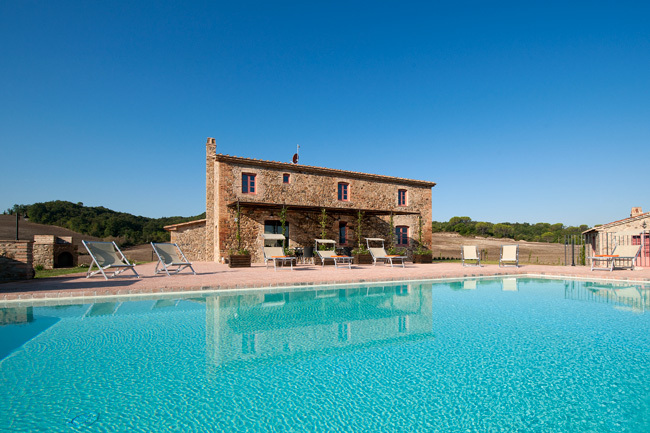 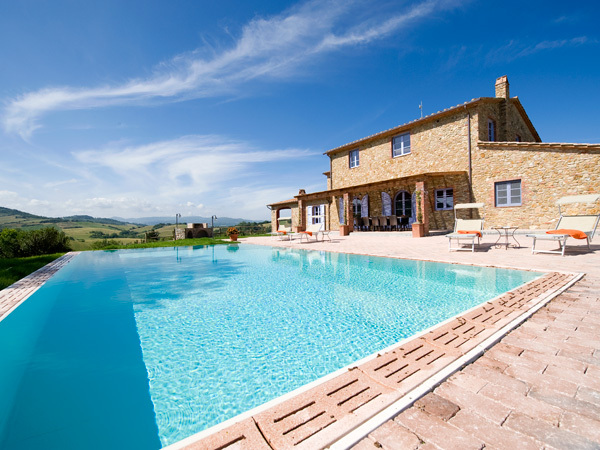 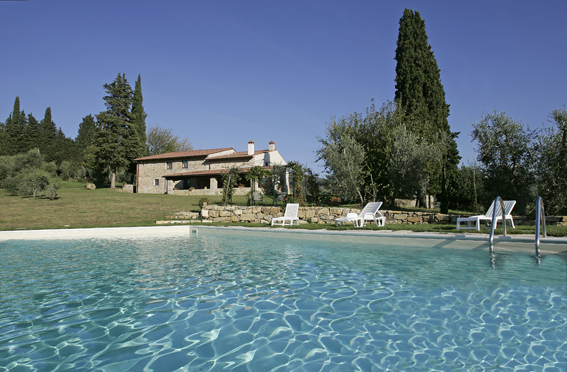 Choose your next holiday home among our selection of private villas in Tuscany with swimming pool. 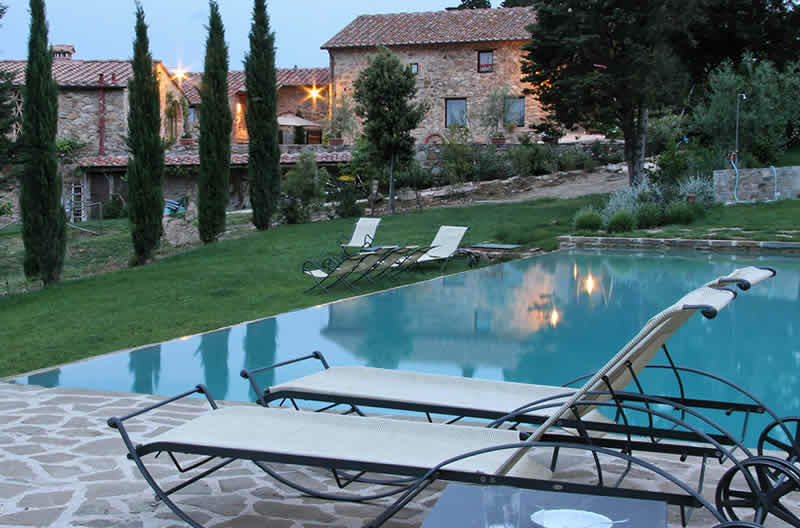 Tell us more about who you are traveling with and what is the good life for you, we will help you to find the perfect spot in Tuscany for your next holiday with travel itineraries and suggestions for great things to do in the area. 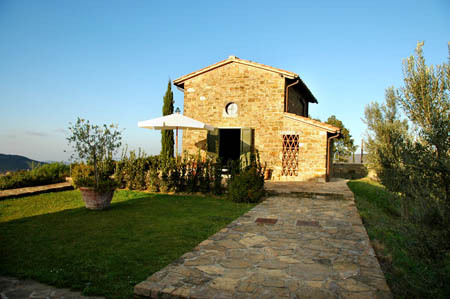 Enjoy your stay in Tuscany and live the Tuscany you love!